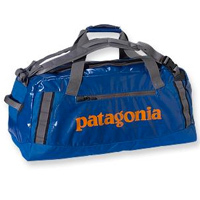 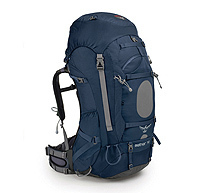 Camping requires a lot of gear and thus a good backpack to carry it all in is essential. 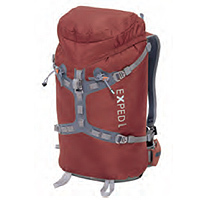 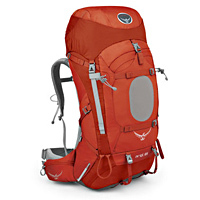 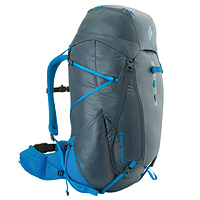 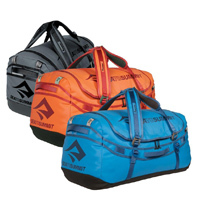 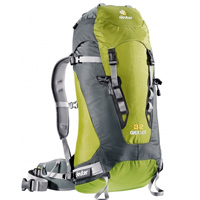 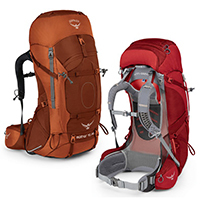 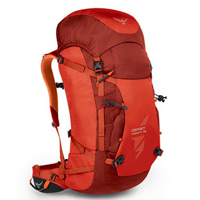 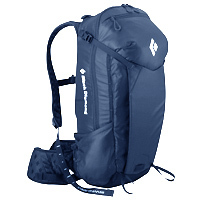 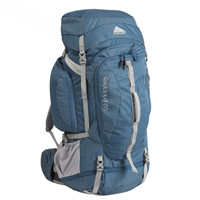 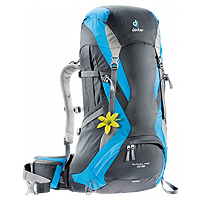 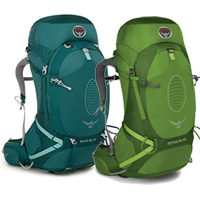 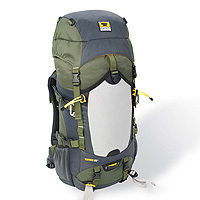 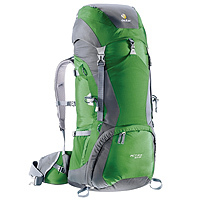 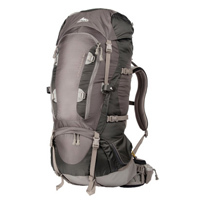 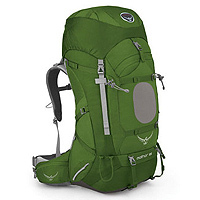 We have reviewed 60, 70, 80 and even 85 litre packs from manufacturers such as Osprey, Deuter, Kelty, Gregory and Mountain Smith to name a few. 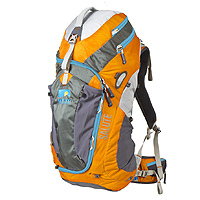 Have a read and tell us what you think.